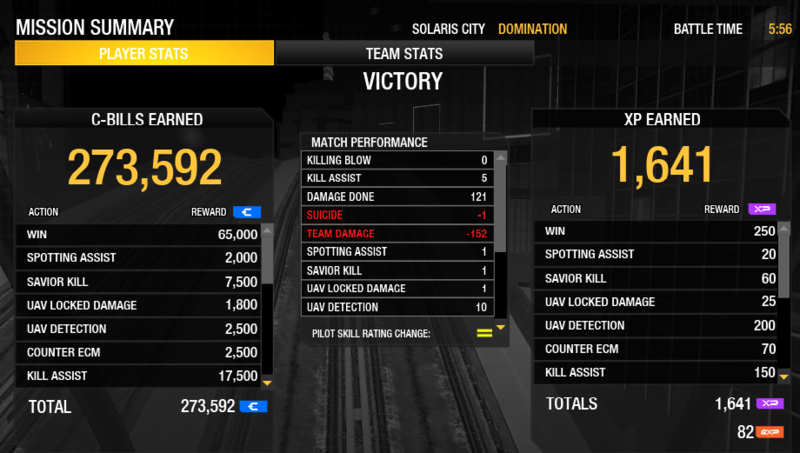 allrighty, this was the second bloody time i nuked myself because PGI can't get friggin map geometry right. see 4 enemies on one place. stand behind some lower structure, because locust is small and can hide there. drop arty (don't see smoke right cause i thought i dropped on smoking ded enemy), wait 2.3 seconds, wanna backstab em, in the second i see i hit a friggin invi wall (because even when i clearly SEE em and my weaps are over cockpitt level, so they SURELY should hit) i try to run away... too late. nuked myself. Edited by Fraterna, 03 July 2018 - 09:15 AM.